*Note, we have allocated only 3 places at the special offer price so book early to secure your place. 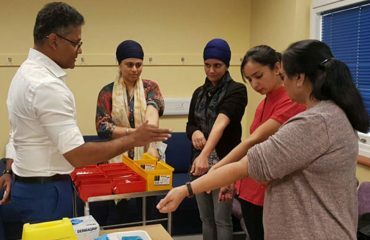 Skills training for inserting a peripheral venous cannula and talking blood samples. On successful completion you will be equipped with underlining theory and skills to gain competence. 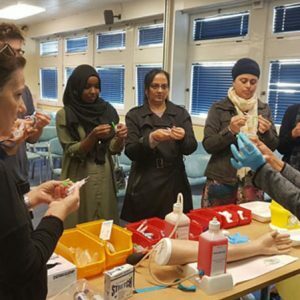 This catheterisation training course is aimed at nurses who's job role includes catheterisation of male, female and suprapubic patients. This training is used to familiarise delegates. 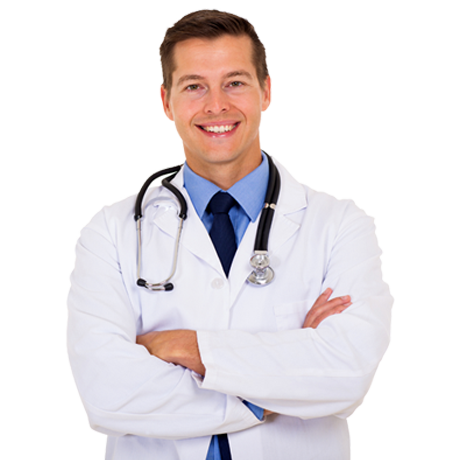 Mediqueskills Ltd have skilled employees who are always ready to meet the modern medical challenges. 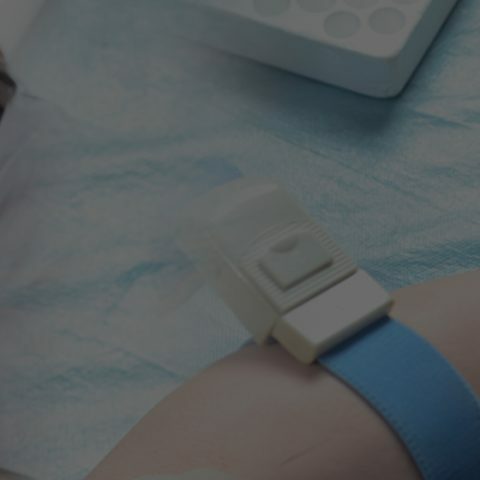 Our well-equipped labs offer comprehensive diagnostic solutions with modern equipment. 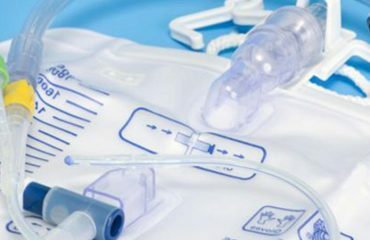 Mediqueskills Ltd offers good infrastructure facilities, our environment reflects patient’s comfort. Career at Mediqueskills Ltd offers many opportunities, all you need is the willingness to help. Thank you Mediqueskills Ltd, best Training Center for Phlebotomy Training or Cannulation training. 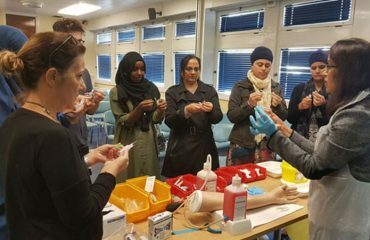 Very polite and knowledgeable Trainers and Assessors.. i done Phlebotomy Part 1 training in Ealing Hospital. Part 2 in GP practice in Ealing Broadway. Thank you for all your help and support. I strongly recommend Mediqueskills for anyone out there looking for a Phlebotomy Training!! Hello Dear Dr, I Hope you’re doing well. I would like to thank you very much for the Phlebotomy Course and Training. I have got a job as a Phlebotomist in the NHS and I’m very happy! 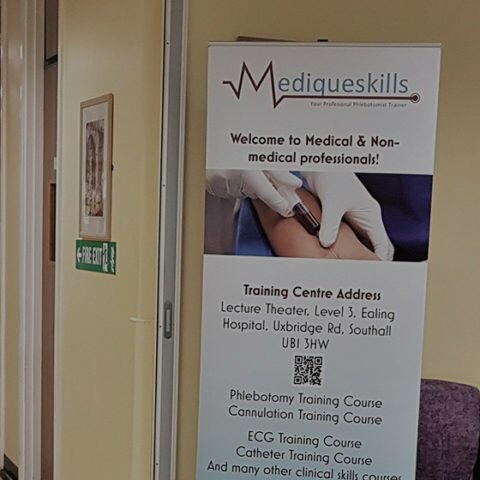 I appreciate a lot your help and will recommend The Mediqueskills Ltd anyone who is interested to do phlebotomy training courses or ECG course. Thank you once again for your Training and CPD points. 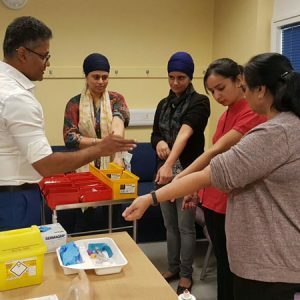 A great friendly yet professional environment to work in to gain the best experience for a Phlebotomy career. Great team, especially Mr Lihaan who is a greater and a very supportive person. Thank you for the wonderful training and experience! I had a great day with Lihhaan and Dr Nicole and it was a very useful and informative class. I recommend this course to anyone who is interested, especially with this team. Great training and excellent staff!! They keep us interested from beginning till the end. Thank you dr.Nichole and Mr Lihhaan!